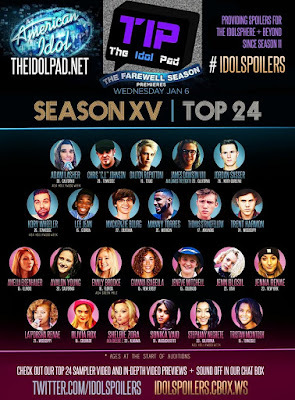 American Idol 2016 (Season 15, the final season) has just aired its Hollywood Week performances, but since the first week of this month, "American Idol" spoilers revealing those who made it to the Top 24 have already been floating around the web. 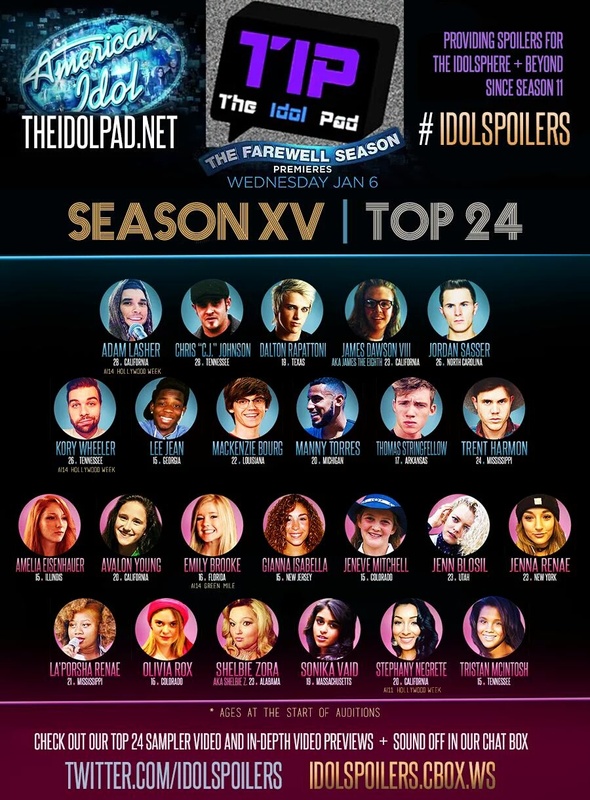 Thanks to The Idol Pad (T.I.P.) who did it once again, revealing to Idol fans who those Top 24 are. T.I.P. 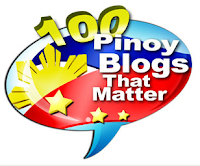 has consistently (and correctly) revealed American Idol spoilers since Season 2011.